Time for your annual ‘family of origin’ reunion. First night’s always a blast from the past. You five sibs all chip in and get catered food, your brother hosts at his grand beachfront rental–porches with green wooden rockers and a long joggling board–and you all loll about and crank up old beach music tunes–Get Down On It (Get Your Back Up Off the Wall! ), Jimmy Mac, Sixty Minute Man, and Shame (courtesy of Evelyn Champagne King), and your all-time fave–(I’m Just Thinking About) Cooling Out. (You’ve always loved the fact that Jerry Butler’s just thinkin’ about coolin’ out, instead of just simply, coolin’ out). You all tell old stories and laugh (the older you all get, the more it sounds like cackling), we Whoop Dere it is (shout-out to Tori) and then some of us get up and try to dance, and then some of us just hunker down on the pleather. Adorable grandkids and great-grands get their knees and elbows into the crab dip and play Spoons and Spit and then you all go home happy and sound. Next night (it’s measured by nights–days are spent on the beach, riding waves, yolo-ing, sunning, reading, ipods in or out, sand castles built or not) it’s Eat-out Night. For decades we went to a beachy fried fish place that offered their signature “Waccamaw platter,” (pronounced platt-ah). After two or three of us channel their inner Mussolini and have a lil fit over who sits where (oh, snap—not you!) you plop down at long wooden tables, order umbrella drinks and such and stuff yourselves silly. That place closed, so you now go to Frank’s OutBack and sent outside under a white tent and eat stuffed flounder. Honey, the following night, all heck breaks loose. Once you read, that after 78 hours, folks return to their own childhood and–yikes–act it out. After wine charades, watch out! No more semblance of adulthood, honey, Sistah is gonna take somebody out, because all the rest of us sibs were born! (You often remind her, that ‘dude–we did not have any say-so whatso-ever about being conceived, much less being born, so just chill and have some decaf’). Day 4–OK–time to pack. Leave early, on a high note– while you still may be missed, and you’ll miss them even more, and perhaps want to return next year. Interesting to see, that it’s the first year we’ve conducted our Stewfest with our parents. Will we misbehave? Oh, yes. Wish me luck. Our father died at the beach 18 years ago, 24 hours after we kids left. God Rest His Soul. Sometimes you all wonder if you plumb wore him out. 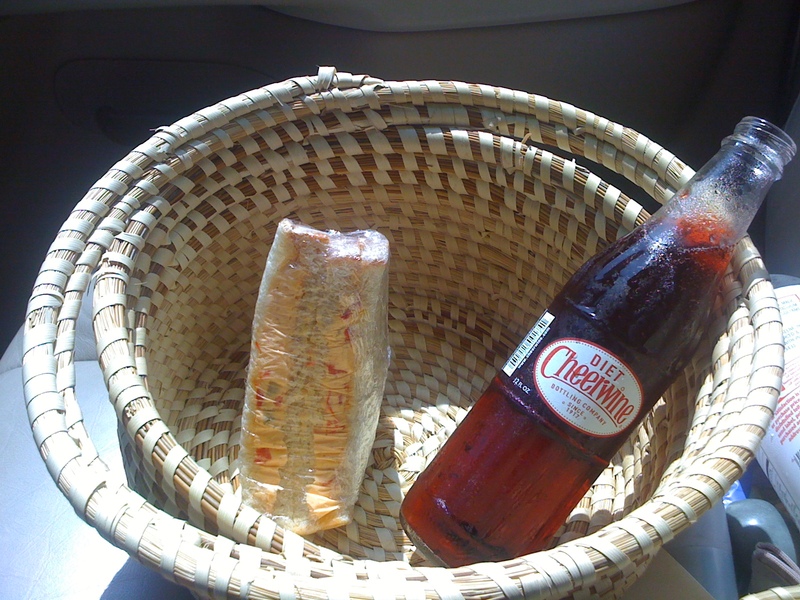 Lunch on the way home: Cheerwine in a glass bottle, pimento cheese sandwich from Kudzu Cafe in a sweetgrass basket–priceless. 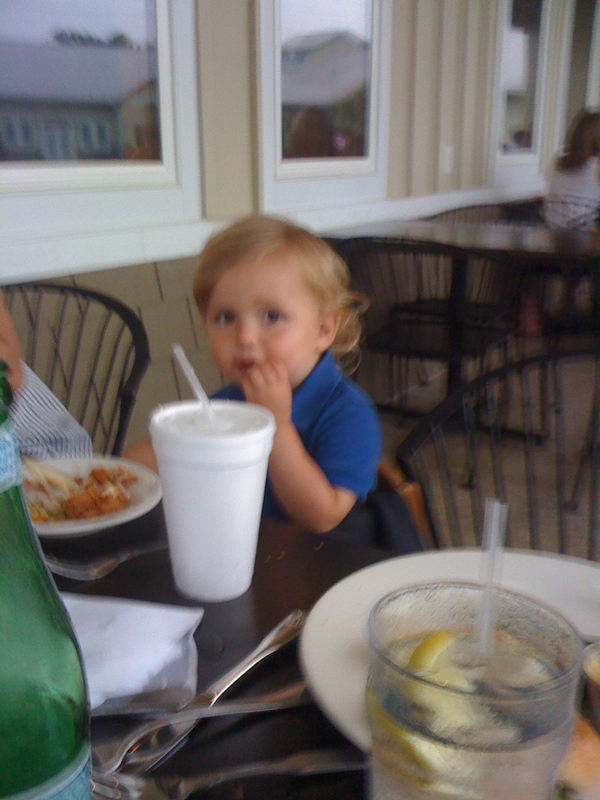 This entry was posted in Uncategorized and tagged children, commentary, family, home, humor, life, southern, summer. Bookmark the permalink. Isn’t it fabulous when your “family of origin” get together? It’s great to let your hair down and feel and act like a kid again. It made me sad about your dad, but just think of the fun he had with all of you there. What a way to end a life. Loved this poet. 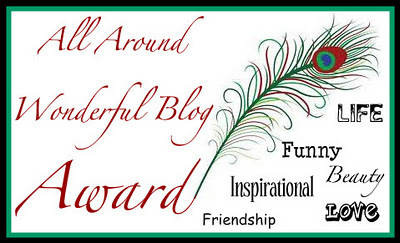 Wow–thanks so much, CE!!! Very touching and meaningful words…and so true! How wonderful you all coordinate the schedules and see to it that you all do get together. I loved reading this and re-reading each nightly phase. When my family gets together we laugh until I have tears running down my face…only with family can I look deep into someone’s eyes, not say a word, just see the “original” twinkle that came from my father, my aunt, my uncle and my grandfather and burst out laughing…tacitly understanding. 🙂 Very cool those family reunions. Sad to think about your dad…my dad has been gone 22 years and it just doesn’t seem like it. I had both wine and Bayer PM…thanks, Tori!! I’m going to be gone for two weeks, and will so miss all of you!! First time in 25 years I’ve gone away for a vacation in August after the reunion. Always had children starting back to school n’ such. Am ushering in a whole new chapter, and can’t wait to catch up when I come home, with fresh new tales! Love how you made me feel like I might have been a fly in the wall. Have a fabulous time away and will look foward to fresh new tales of the new chapter. Awww, thanks Winsome! Will try and regale in a couple of weeks when I return!